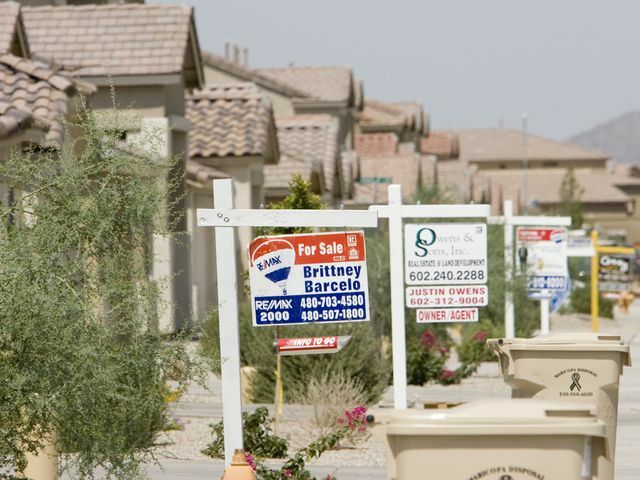 Metro Phoenix's housing market recovery has been long and slow. But it's on track. 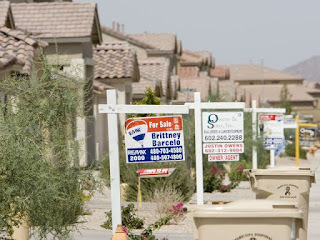 And this year is poised to be the best year for home sales and prices in the Valley in nearly a decade. Last year, home prices, sales and new construction rebounded from 2014's disappointing results. Foreclosures continue to shrink.